A flexible stretchy belt from Regatta Professional that is both lightweight and durable. The TRP101 Premium Workwear Belt from Regatta Professional is made from Polypropylene Elastane. It is; compatible with Regatta Professional workwear trousers, stretchy for maximum comfort, fully adjustable, lightweight and durable. 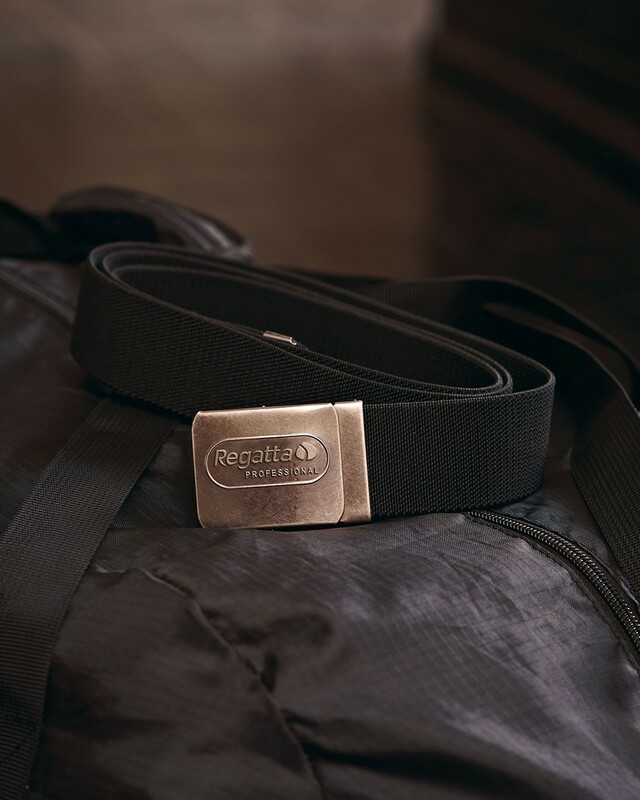 This belt includes a Regatta Professional branded snap lock buckle.